Rare find! 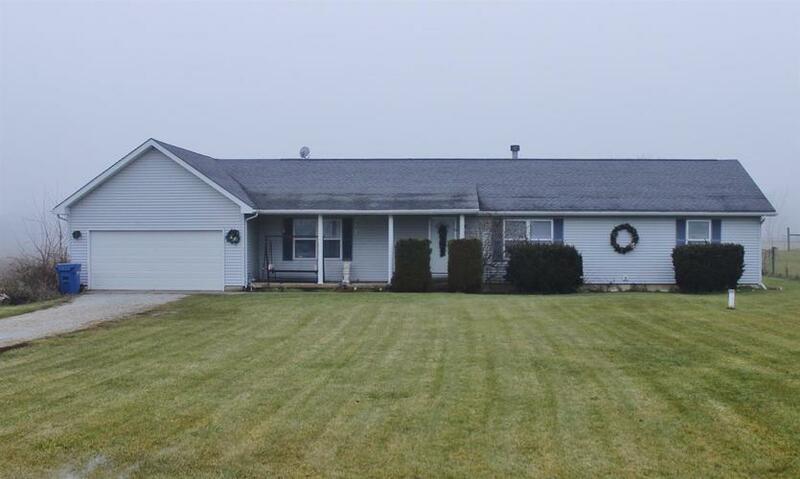 Open concept, spacious 3 bedroom, 2 bathroom Ranch with full basement, on 1+ acre of land! Master bedroom bath with whirlpool and separate shower. Wood burning fireplace. Large country kitchen with table space. Formal dining area. Main floor laundry. Spacious closets, and loads of storage in unfinished basement. Basement size appx. 1,700 sq feet. Newer Roof. Newer Deck. Over-sized 4 car garage. Unincorporated Lowell location with Lowell Tri-Creek school system. Low, low taxes! Home needs some decorating and minor repair. Priced to sell quickly. Don't miss it! Directions:Morse St to 153rd, east past SR. 55 to Broadway, south to home.